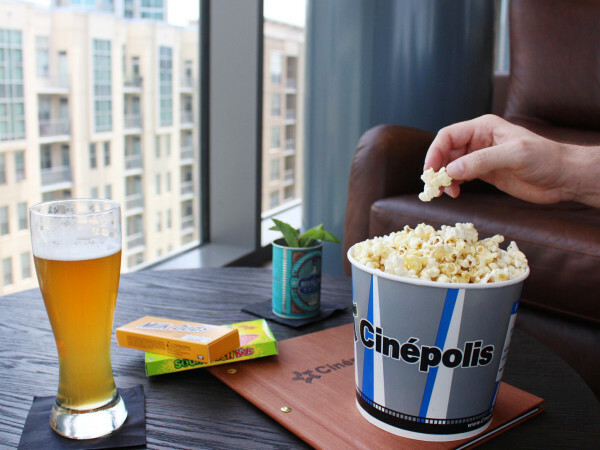 In the modern movie industry, the mantra for many studios has been, “When in doubt, reboot.” So it goes for the Transformers series, which, after a promising start in 2007, saw each of its four subsequent films savaged by critics (though the cushy box office receipts likely softened those blows). Now the filmmakers appear to be going back to square one with Bumblebee. Just as in the first Transformers movie, a human gets roped into the long-running war between Autobots and Decepticons by discovering the existence of one particular Autobot, Bumblebee (voiced briefly by Dylan O’Brien). This time it’s a girl (Hailee Steinfeld) instead of a boy, but given the fact that her name is Charlie, her biggest interest is working on cars, and she all but recoils at any sign of affection, they've coded her as a boy as much as possible. 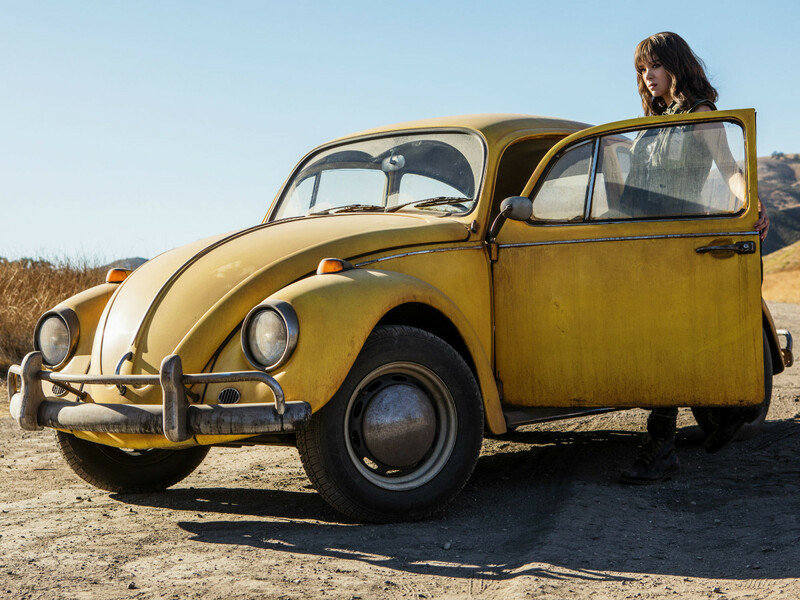 Turns out finding Bumblebee is just what Charlie needed, as she’s still reeling from the death of her father. In the transforming robot she finds multiple things, including a friend, a connection with her father, with whom she used to fix cars, and a purpose. That the bond also comes with a part in an intergalactic war is just bad luck. 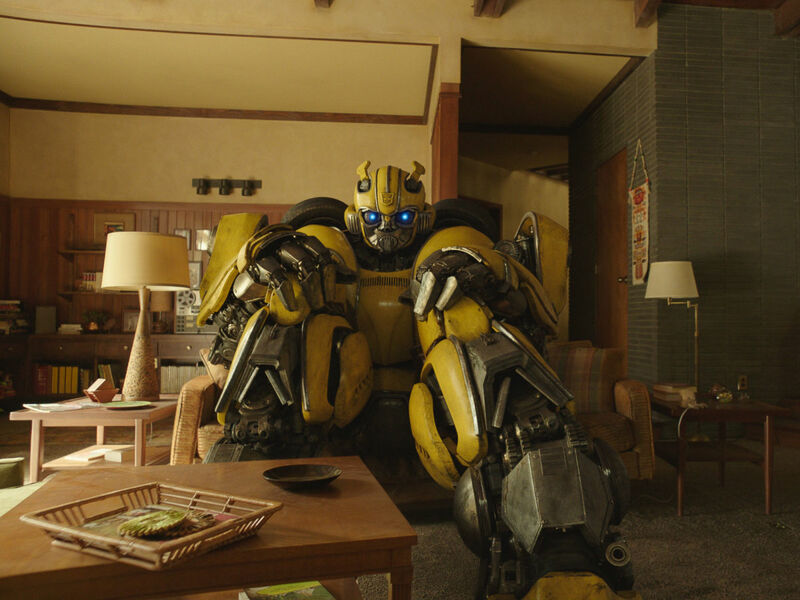 Not having seen any of the previous Transformers movies, Bumblebee may very well represent a vast improvement in quality for a series that has an average Metacritic score of 38 out of 100. But that means the previous five films must be even worse than that score indicates, as Bumblebee is pretty dang awful. Directed by Travis Knight, whose sole previous credit was the sublime Kubo and the Two Strings, and written by Christina Hodson, the film doesn’t know a corner that can’t be cut. If you don’t know the history of the civil war between the Autobots and Decepticons, good luck, because the film barely touches on it. If you were hoping for characters to speak like actual human beings and not stereotypes, you’d better search elsewhere. 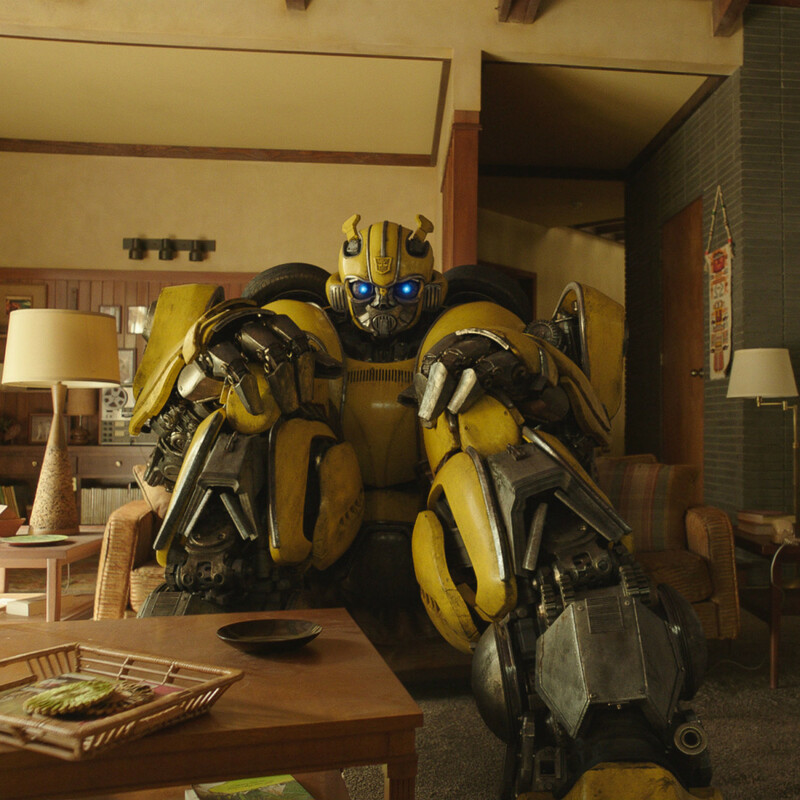 Instead, the filmmakers seem to hang their hats on making Bumblebee as adorable as possible. Due to an early encounter with a Decepticon, he is left voiceless and thus can only communicate with Charlie via body movements and, later, a clever use of the radio. 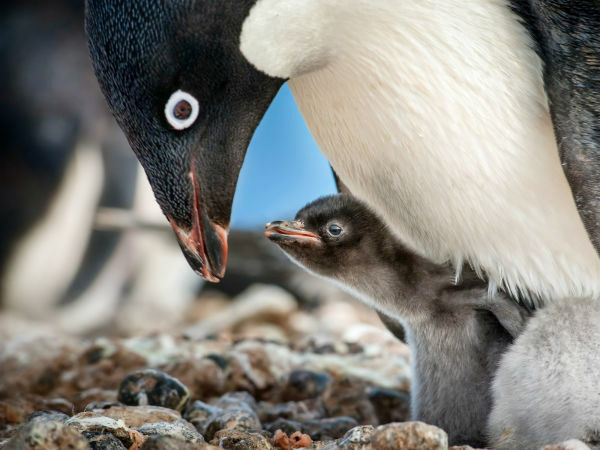 While that remains fun for most of the film, it’s pretty much the only thing the film has going for it, meaning any non-cute moments crumble under their own weight. The film is set in 1987, and is heavy with music of the era. For a child of the ‘80s like me, it’s a vaguely appealing gimmick that uses mostly predictable songs and artists. But anyone younger than the age of 20, which is likely the film’s prime target audience, may find themselves at a loss as to why any of the music is considered good or memorable. 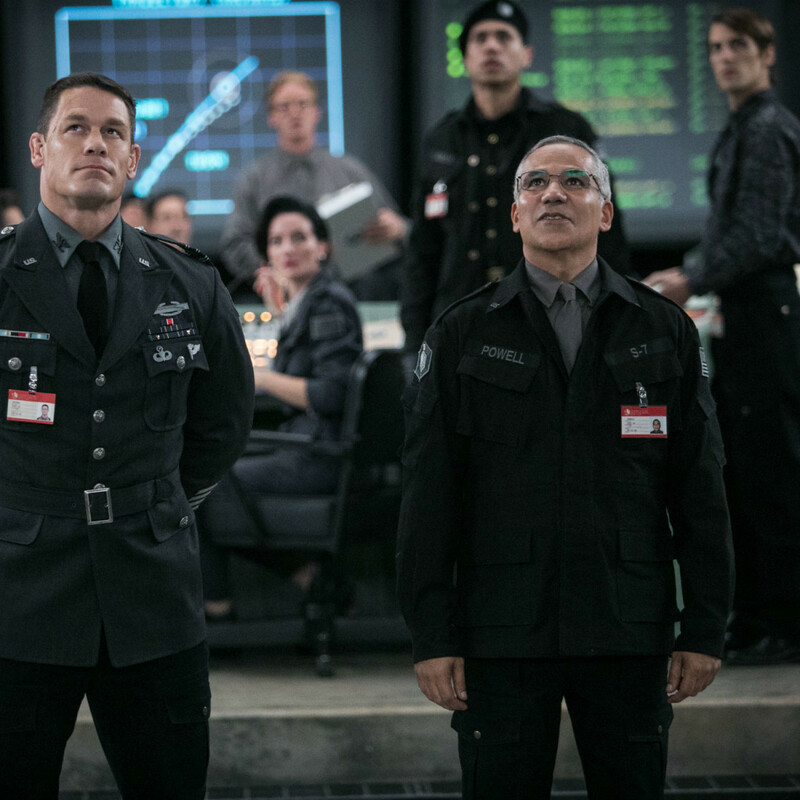 The rest of the film is a jumble of will-they-or-won’t-they pseudo romance between Charlie and Memo (Jorge Lendeborg, Jr.), macho posturing by Agent Burns (a laughable John Cena), and unintelligible fighting between Bumblebee and various Decepticons. It’s that last part where the film truly goes over the cliff, as the filmmakers make the Transformers either indestructible or highly breakable, depending on what serves the story better. 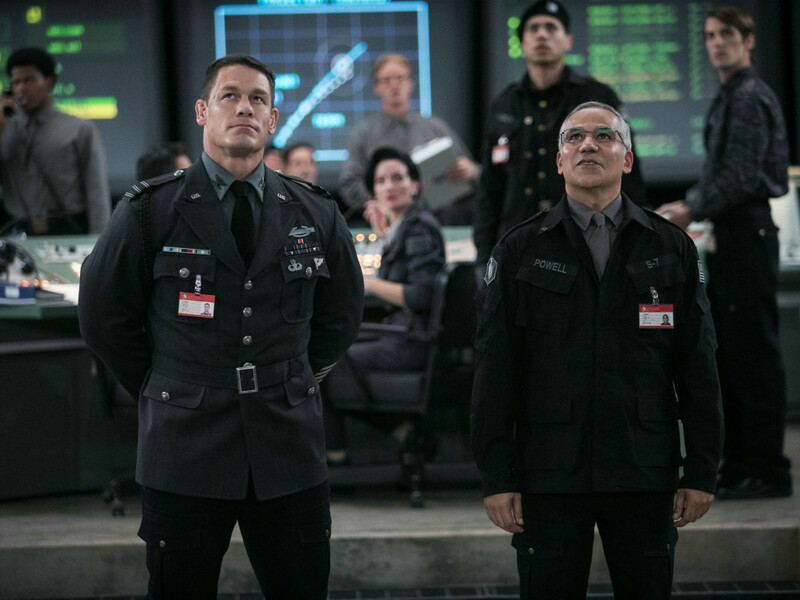 The Transformers movies have long been derided for their reliance on spectacle over story. 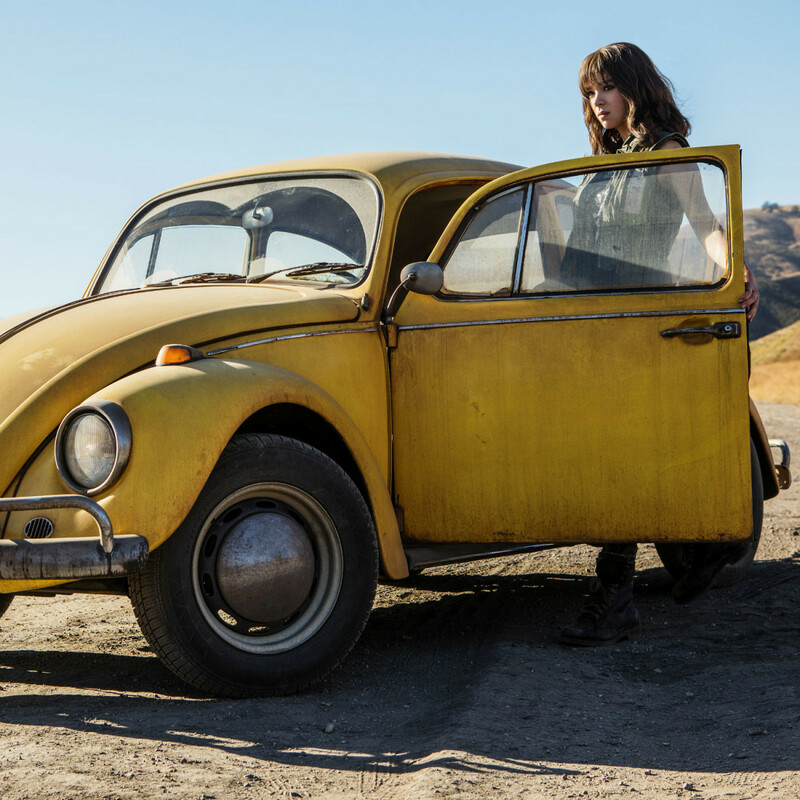 Bumblebee, with an actual detectable heart, bucks that trend slightly, but it still doesn’t add up to a movie worth seeing with the family over Christmas.